We’re pleased to announce the launch of DemandQ, our new brand identity, with a new look, new name, and broader goals for the future of enterprise-wide automated operations. DemandQ is moving eCurv’s inventive technology forward with new leadership and a fresh vision for the digital transformation of energy management. 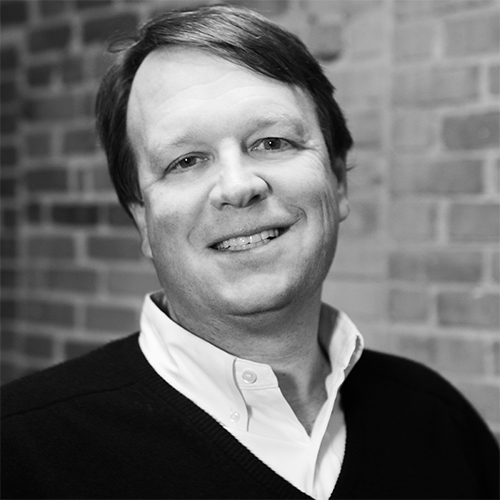 DemandQ’s CEO, Gary Morsches, brings 35 years of experience in the energy industry to the company’s already proven, cutting-edge energy optimization software, strengthening DemandQ’s robust technical team with his expertise in market deregulation, risk management, supply, asset optimization and technology. With the launch of our new brand, DemandQ visually communicates the values and priorites our company has held from the start: dedication to providing solutions that are reliable and can be trusted on a large scale, commitment to innovation, expertise in developing technology for optimizing energy management and other business processes, and a drive to unlock value for the enterprise. While DemandQ remains committed to providing energy cost savings through intelligent demand optimization, the company’s new vision extends much farther. Our broader focus on digital transformation for energy management encompasses a wide set of goals. Through providing software-based intelligent demand optimization, we’re working to lower energy costs, but also invisibly optimize energy management without any disruption of operations, unlock higher operational margins, maximize sustainability, and ensure that distribution of electricity in every site is efficient, reliable, and secure.